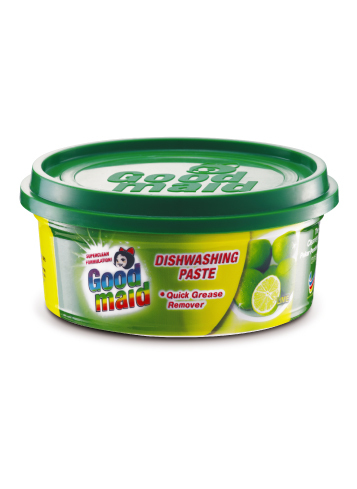 Dishwash Paste - Goodmaid Chemicals Corporation Sdn. Bhd. 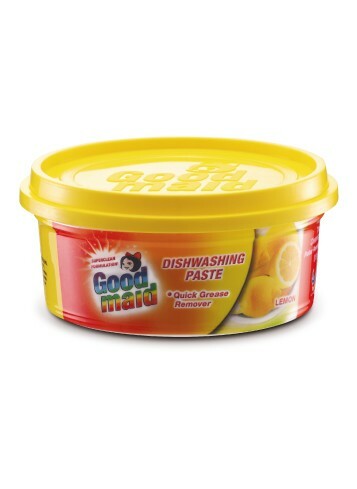 • Abrasive texture effectively remove stubborn stains. • Apply directly onto the sponge or dish cloth.